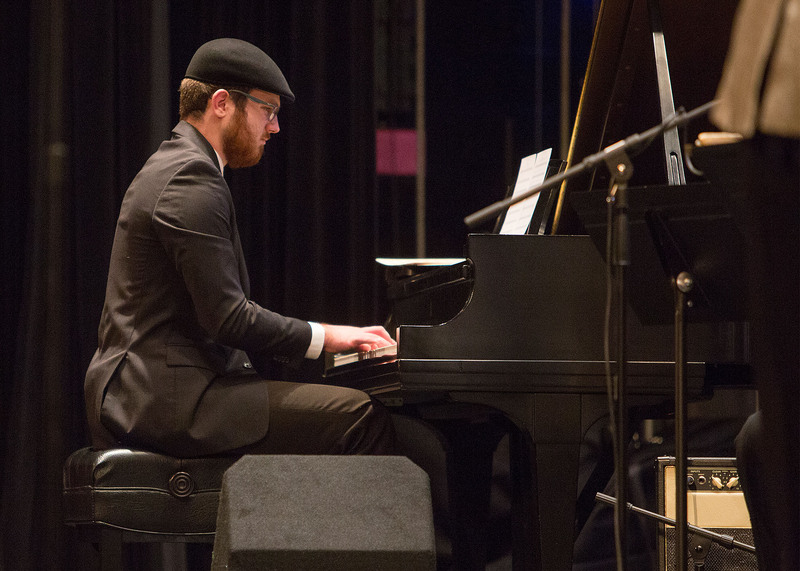 The Bachelor of Music provides student-centered, high-quality, rigorous instruction to build a complete musician in the areas of performance, musicianship, history and theory, and education. The degree offers flexibility with elective courses to pursue innovative music careers of the future. 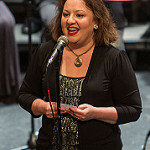 Students serve as ambassadors of music in the community and graduates are prepared for graduate study in Music and the pursuit of music careers or careers in music related fields. The program is offered in partnership with Temple College. Classes are at the Mary Alice Marshall Performing Arts Center – which includes a 1003 seat performance theater, spacious foyer, and numerous rehearsal rooms.